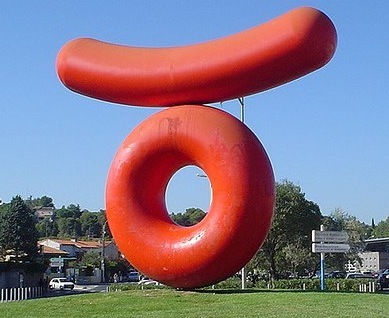 The Triolet campus is located in the north of montpellier, next to the town center. The campus main entrance is located Eugène Bataillon square. The conference desk will be held in the entrance hall of hall 31 (Polytech). 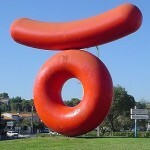 The campus main entrance is in front of a recognizable doughnut-shaped red sculpture. From this main entrance, hall 31 is slightly to the left. Line 1 : “Universités Sciences et Lettres” station (about 25 minutes from Montpellier Saint-Roch train station). Please take a look at the transport map of Montpellier. Warning: cars are not allowed to enter the campus without a special authorization.